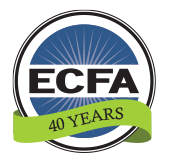 Beginning in 1979, 150 pioneering organizations came together to form ECFA and received the designation of ECFA charter members. The following charter members have continuously held ECFA accreditation and are organizations in good standing today. 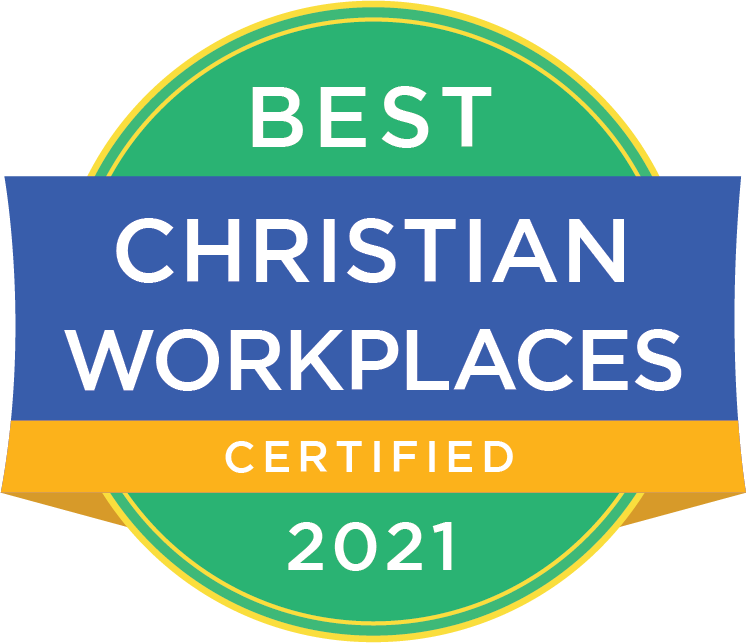 ECFA salutes these organizations for the leadership they have provided. Click on the organization name to go to their accredited organization profile.